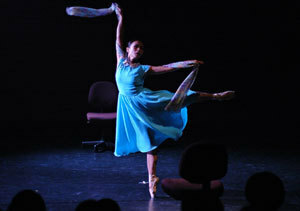 The third series of Dance Shoe is a part of Kaohsiung City Ballet’s continued effort to improve the conditions of the shortfalls of talent in ballet-oriented dance choreography in Taiwan. 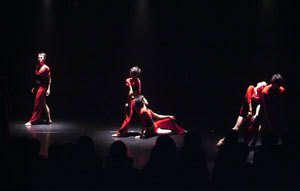 The first series premiered in 2004, and it served as a good start to give young choreographers a chance to bring their new perspectives on the stage in Southern Taiwan. 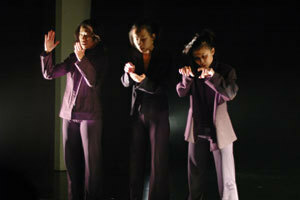 The second series was staged in 2005, and it served as a motivating force to encourage young dance choreographers to strive for excellence in dance choreography. This year, the six choreographers, all from Southern Taiwan, will present their creative works by the form of dance theater, which is expected to carry out a wide range of possibilities in the manipulation of ballet in step with the modern world. 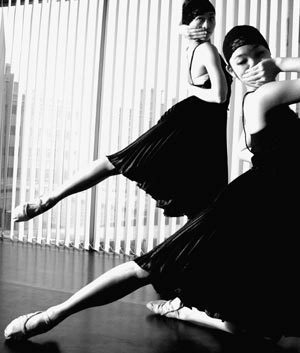 The production of the Dance Shoe series not only has served as an interactive platform for young choreographers to express their thoughts and ideas, but also has facilitated a marked progress in the environment of dance choreography in Southern Taiwan. 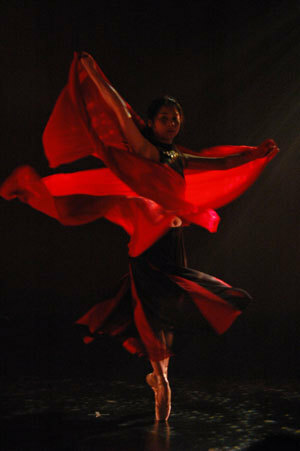 It is hoped that this upcoming 2006 Dance Shoe III will stimulate more dance talent in the south to further efforts to reach the goal of high excellence.